These are the people who make B1G1 what it is today. Our team personifies the spirit of giving. Whether at the forefront of selecting worthy causes, meeting with members or creating insightful web content, we all work to create a world full of giving. Masami is the epitome of what we refer to as the power of small—she may not be tall but she is passionate. She is the guiding light behind almost every project at B1G1, from IT design to project management to guiding the culture (and even making coffee). Masami is one of the most humble and inspiring people you’ll ever meet. She’s traveled around the globe to more than 30 countries across 5 continents, and her experiences have given her a unique perspective on life and giving. Masami has an uncanny ability to help others see things from a different perspective—a wonderful, inspiring perspective. BIG1’s biggest cheerleader, Paul is a hugely respected and admired business leader. He’s a four-time TEDx speaker and frequently travels around the world, educating businesses about B1G1 and sharing inspiring business insights. He is an expert at building up those around him and celebrating every achievement, no matter how small. Paul is a member of one of the world’s leading think-tanks and was recently honored with a Lifetime Service Award to the Accounting Profession in the UK (though he’s definitely NOT an accountant!). More recently, he was named as a Social Innovation Fellow in his new home of Singapore. Jeffrey is behind most of the management and operational tasks at B1G1, which essentially means he has his very capable fingers in lots of pies. Being a spreadsheets guru, he adds a strategic edge to every element of our operations. On top of that, he manages the internal systems, so he is always eager to hear your thoughts and ideas about how B1G1’s systems can serve you better. 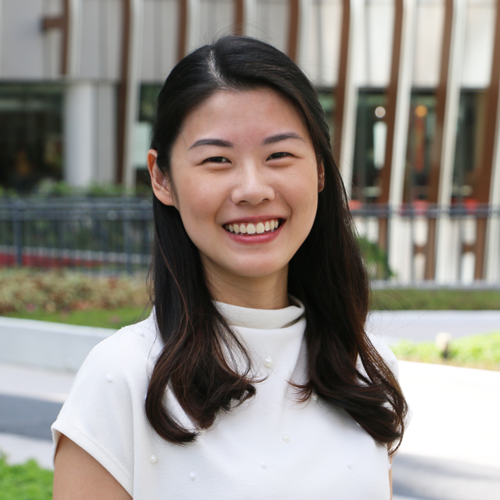 Sharon came onboard with B1G1 after her outstanding performance as a superstar intern in 2014, and she upholds her reputation as a superstar Strategy Development manager and team member. She ensures that B1G1’s systems run smoothly with continuous innovation, and lends her logical mind to help all team members through their challenges. She also often wows the team with her lightning fast typing and her Rubik’s cube skills. Florencia’s endearing personality and lively laughter makes her an embodiment of ‘Client Delight’. Beyond delighting, she makes it her everyday goal to inspire new business members to become giving businesses. She is also the go-to person for all your enquiries about your B1G1 membership, and the cheery voice that may spring you a call to congratulate you when you reach special milestones in your giving. 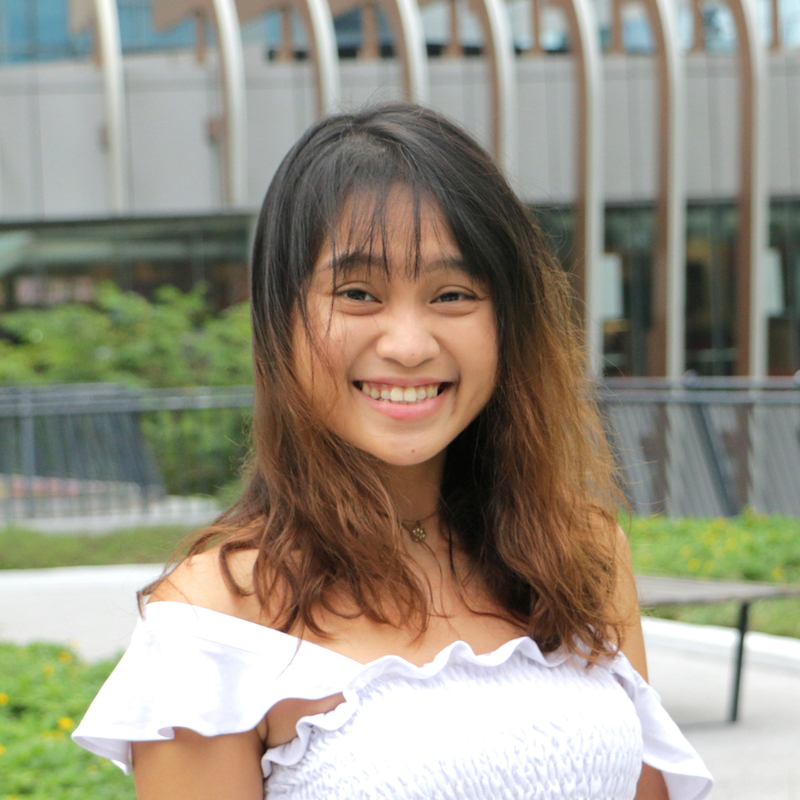 Nhi is part of the Marketing team at B1G1, and she carries a wide range of talents every marketer yearns – from creative design and video production to campaign management and tracking! She meticulously tends to our social media platforms daily and is the creator of all the beautiful posts, images, and emails you see. She also wins the Most Photogenic Award in B1G1. Don’t you simply love her smile! Our Board is filled with talented individuals who have much to offer. They have diverse backgrounds and come from different corners of the globe, but all share a common belief: that we can create a better, happier world through giving. Deanne is the director of Tactical Super, a chartered accounting firm in Australia specialising in audit and helping clients understand superannuation and tax legislation. She is also the founder of Auditing for Good, a not-for-profit organisation that evaluates charities based on their financial reporting and program performance. Committed to using her skills to help others and well-versed in working with NGOs and evaluating the effectiveness of their projects, Deanne is a perfect fit for the B1G1 Giving Board. EK (his real name is Eng Khew Pang) worked at big companies like GE and Thomson as the accounting and operational advisor/manager for years. He always says “Others at B1G1 are the ones that care about people in need and do all the work. I only care about numbers and demand practical things,” with a warm smile. He will never let you get away with ANY discrepancy in your accounts. With EK as the Treasurer at B1G1 Giving Board we know someone is always watching, never allowing us to compromise on our integrity. We are thankful for our talented and passionate volunteers who give generously of their time and expertise to grow the the B1G1 initiative. 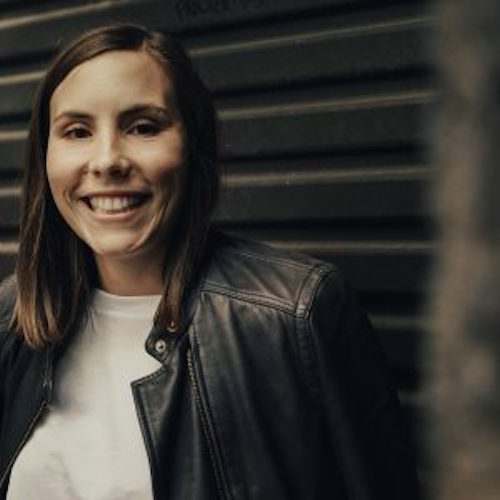 Brittany is a UX Researcher and Designer from Australia, currently living in Tokyo. Before becoming a UX professional, she was a lawyer. She now puts her analytical and structured problem solving skills she developed as a lawyer into understanding user problems and designing effective and enjoyable user experiences. With her help, B1G1 business members get to experience the joy of giving more than ever before.